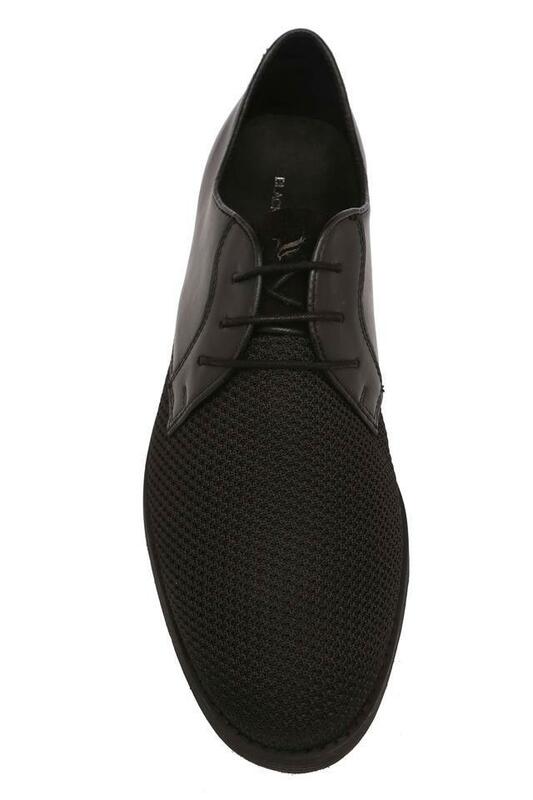 Put your best foot forward wearing this pair of casual shoes brought to you by Blackberrys. 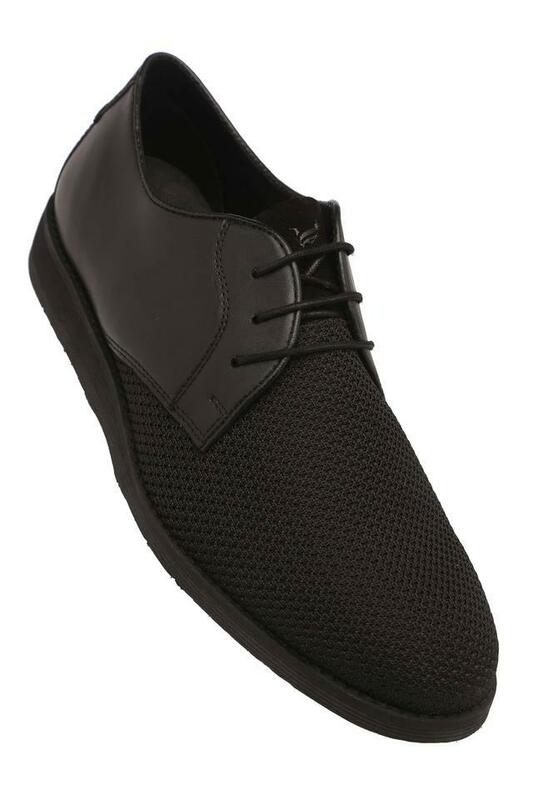 The upper part has been made of fine quality mesh material, which gives it a nice finish. 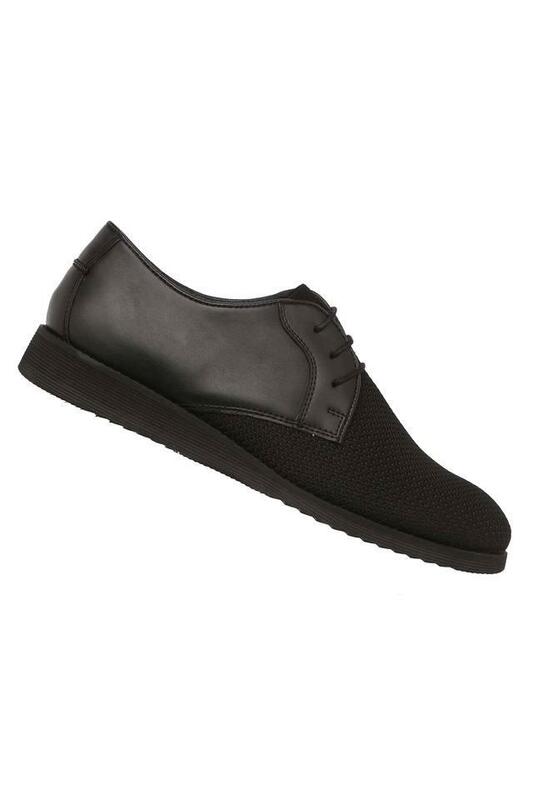 In addition, it comes with a lace up fastening that will provide you with a proper fit. You can combine this pair of casual shoes with a slim fit T-Shirt and chinos to look suave. 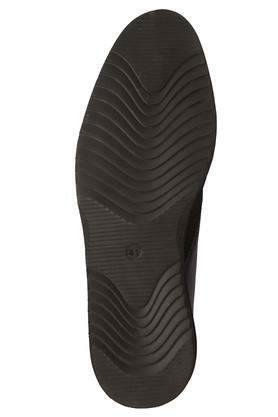 It features an ethylene vinyl acetate outer sole that makes it slip resistant.